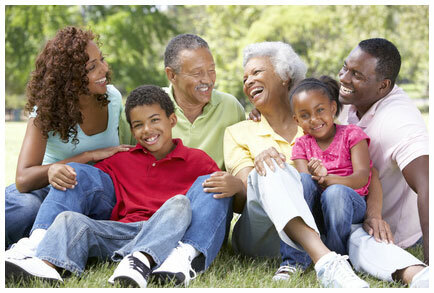 Blake Funeral Chapel offers a wide variety of services and supplies to meet your individual needs. The following are packages of the services we offer, which can be altered according to your needs. This involves having the body of the deceased present for the funeral. The service may be held at the Funeral Chapel or another location. You can choose whether or not you have a viewing and if you would like it to be public or private for the family. 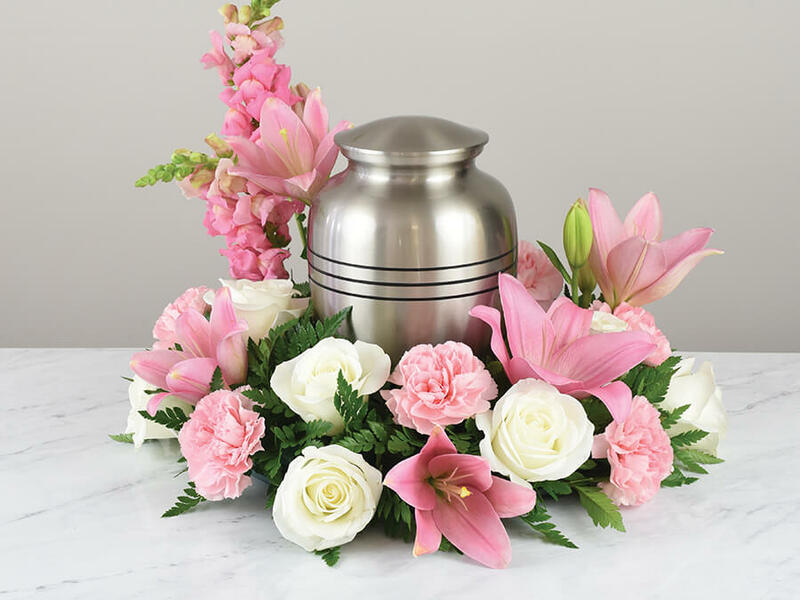 Once the funeral service is complete, you have the option of interment in a cemetery, entombment or cremation. 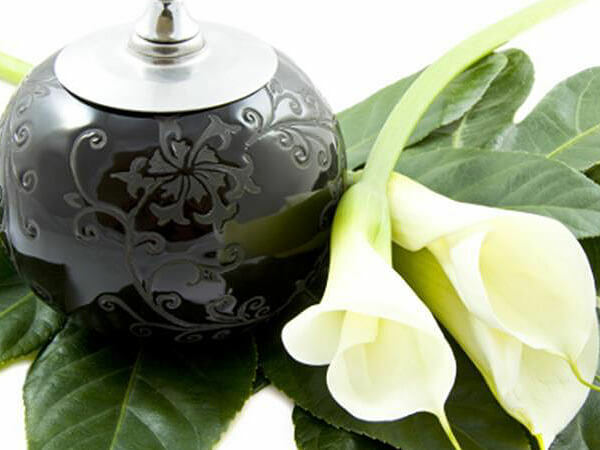 This involves having the body of the deceased cremated or buried prior to the funeral. The service is held at the Funeral Chapel. If you would like to view your loved one before the disposition, we will certainly make arrangements for that. 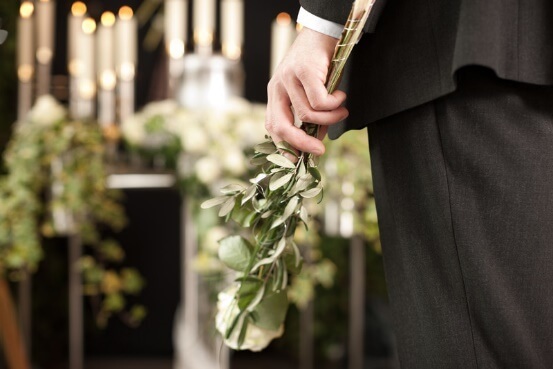 This involves having the body of the deceased cremated or buried prior to the funeral. 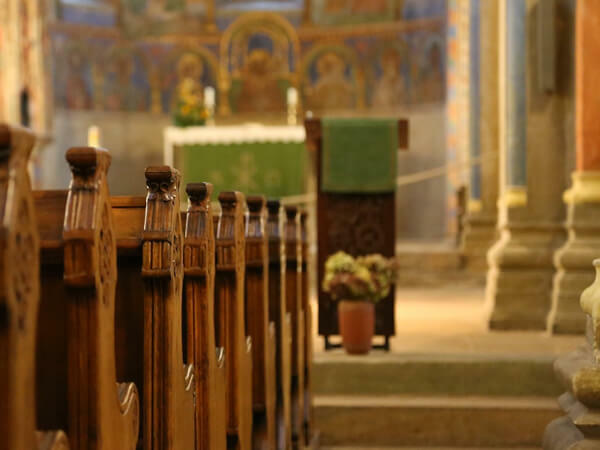 The service is held at a church or another location, not including the Funeral Chapel. If you would like to view your loved one before the disposition, we will certainly make arrangements for that. This involves having the body of the deceased cremated or buried with no other services performed by the Funeral Chapel. If you would like to view your loved one before the disposition, we will certainly make arrangements for that. We offer this service to all the families we serve at no cost. We aid the survivors in resolving some of the practical matters that can be most difficult after the loss of a loved one.